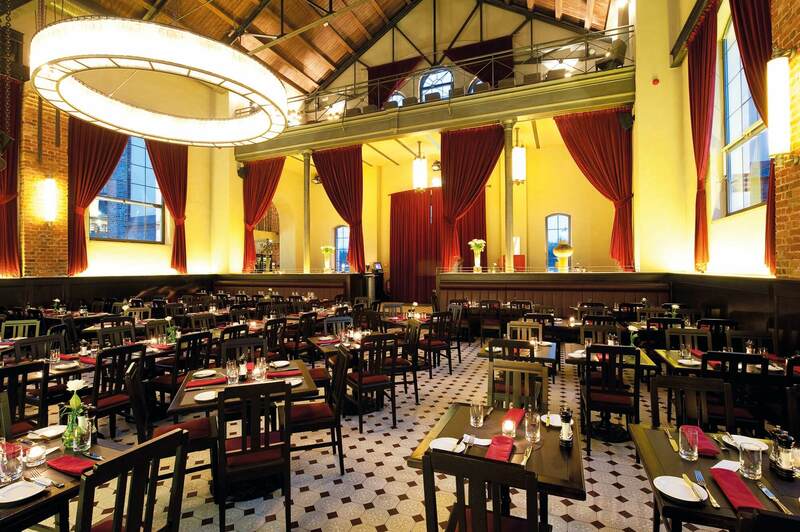 Our exclusive location can be booked for different events. 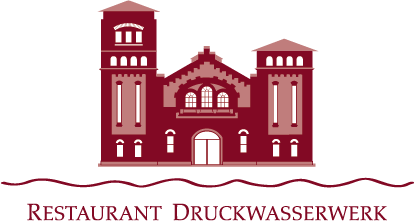 Whether private festivals, company festivities or conferences - the Druckwasserwerk offers versatile and flexible possibilities, fitted to your personal ideas. Our experienced team accompanies you - from the planning via the organisation up to the perfect performance.